Come along to one of our Home Buyer events this Saturday, 18 October and prepare to be WOWed! 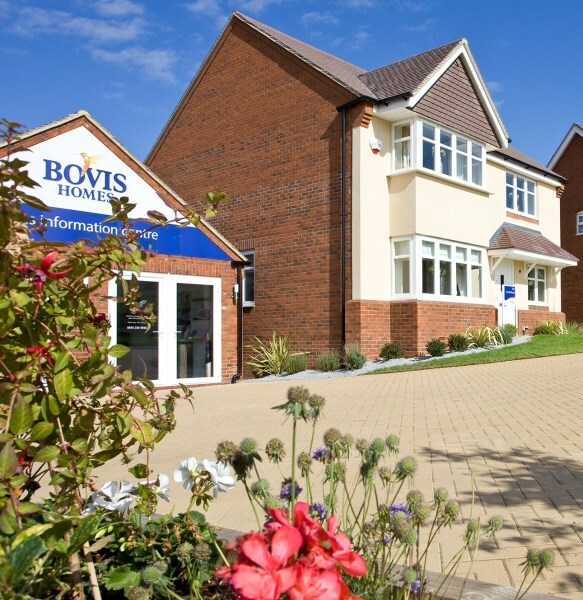 We're holding some exciting events across fantastic Bovis Homes locations, where you can discuss your options with local estate agents, independent mortgage brokers and our experienced sales teams. Join us between 10am and 5pm, and if you reserve by 31st October we'll include the WOW bundle* - a superb entertainment package, 1% stamp duty paid, and ceramic floor tiles and carpets - when you move in! *Terms and Conditions apply to WOW bundle offer, ask sales advisor for more details.